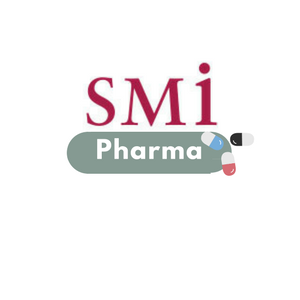 SMi proudly presents the 13th annual Cold Chain Distribution Conference taking place at the Copthorne Tara Hotel in Kensington, London between the 10th – 11th December. 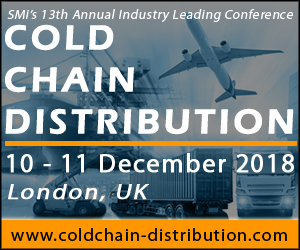 The focus of the event will be the recent advances in temperature-controlled logistic solutions and the impact of regulatory changes on this multi-billion-dollar industry. Digitalisation of the industry will be discussed in detail and how the industry, from biotechs to pharma, need to adapt. Also, under the spotlight will be the crucial challenges of supply chain visibility and data integrity in the cold chain market.